This entry was posted in Illustration on August 23, 2013 by admin. 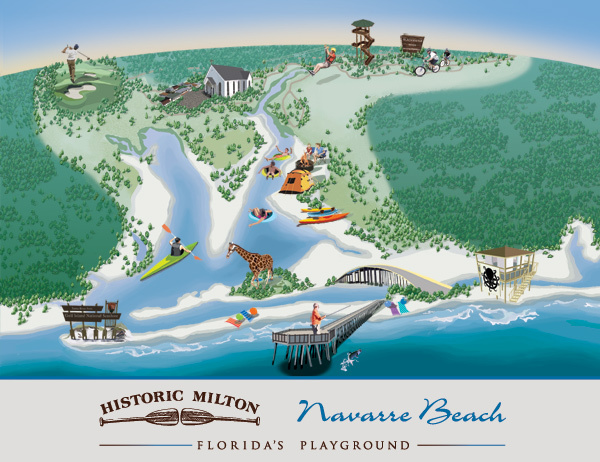 My latest project was to design a map for the Navarre Beach region. 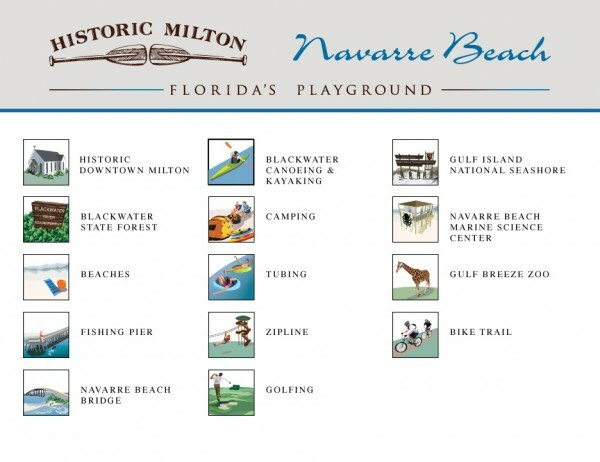 I was told to create several icons to display highlights and attractions of that region. In the beginning it was unfamiliar for me to create everything from bird’s eye view but I became accustomed to it and then it was just fun to do. 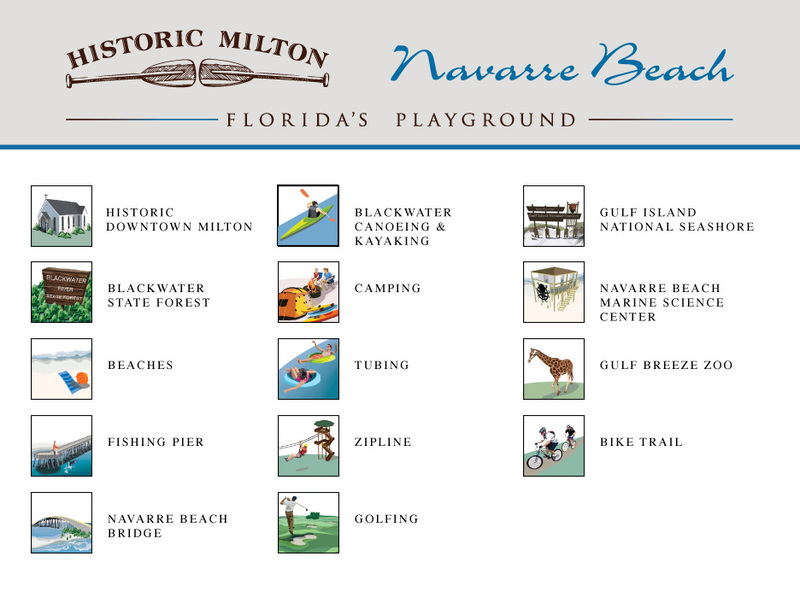 The map can be seen at http://www.floridasplayground.com/index.cfm/homepage. This entry was posted in Illustration on August 21, 2013 by admin. Another intention of mine is to actually post on a regular base. You could say that posting twice a year is somewhat regular but I really want to keep you more informed about what ‘s going on. It’s a tough one for me because I tend to “overthink” of what to write and if it’s perfectly written but I definitely want to give it a try! And one last remark to my “new” web site. You can now be added to my e-mail list if wanted. Please just fill out the specific marked fields on my home page that will automatically add you to my e-mail list. It’s another way to keep you informed about my latest illustrations and designs. All your information will be kept private.